One of the best Mass settings in English I have ever heard A CD of the Mass of St Philip Neri, is Music Director of St Lucy's and St Monica's parishes in Methuen, MA. He is also Composer in Residence and Choir Director at Thomas More College of Liberal Arts is now available from www.pauljernberg.com. 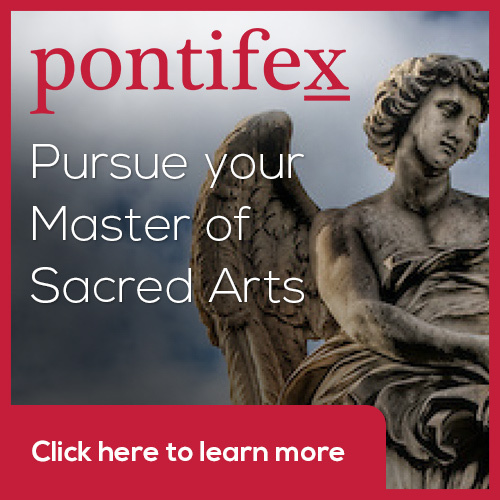 Newer PostAnnouncing a Catholic Arts Conference for Fall 2016 in Omaha, Nebraska - Can Such an Event Be a Success?